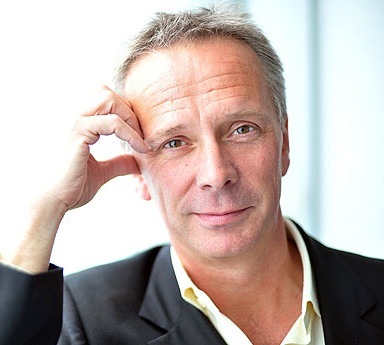 Peter Fincham, ITV’s director of television, has said those who predicted digital technology would kill broadcast TV were wrong, proclaiming that “TV has conquered the Internet”. Fincham, who also runs ITV’s online content operation, said that even just a few years ago when he was running BBC1 the view was that channels were dead. Fincham said that the real issue was how TV companies adapt to the digital world, but that top-class shows such as Downton Abbey and Broadchurch prove that the demand for quality programming remains.